Focuses mainly on ARMS and Splatoon 2. Nintendo has announced that there will be a Nintendo Direct presentation on April 12th at 3 PM PST/6 PM EST for the Switch and 3DS. However, it will be mainly focused on ARMS and Splatoon 2. First showcased in January at the big Switch presentation, ARMS is a party game where each player controls a fighter. The fighters have extendable arms that can twist, weave and hook in accordance with the JoyCons’ motion. ARMS hasn’t received a release date just yet. Then there’s Splatoon 2, the follow-up to Nintendo’s successful multiplayer shooter. The sequel already saw a limited “Global Testfire” event which allowed Switch players to test it out and it’s currently scheduled to arrive in Q2/Q3 of 2017. 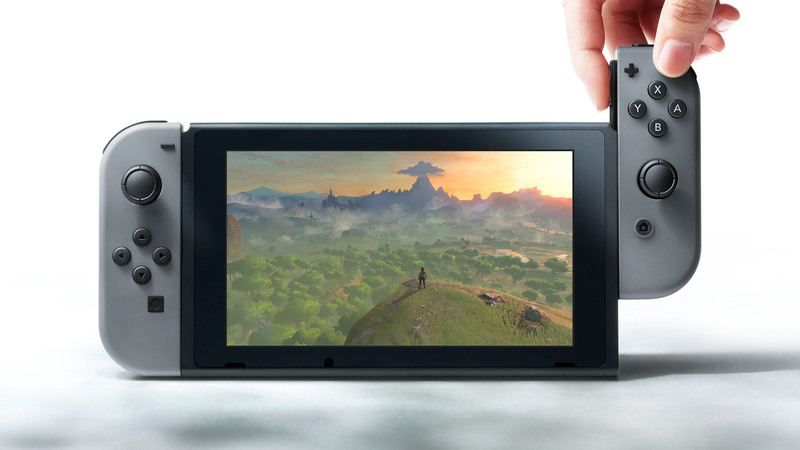 The question then arises – what does the Nintendo 3DS have to do with this presentation given that both games are on the Switch? We’ll likely find out on April 12th, though there could be some surprises in store. What are you hoping to see from ARMS and Splatoon 2? Let us know below.